Impromptu. In the flow. Alive. Groovy. What do these words have in common? 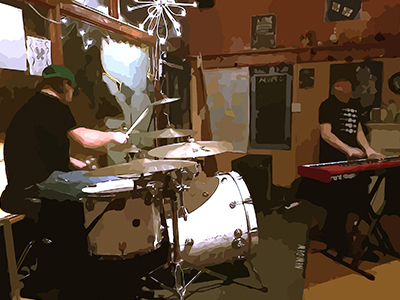 They all describe the live atmosphere that funk trio New Dew is creating right here in Portland. Playing an innovative blend of R&B, funk and jazz music, New Dew is here to set the stage for a refreshing new way of playing live music. The band’s members- drummer Michael Stavish, alto saxophonist Kama Bell, and keyboardist Devon DiPaolo- formed New Dew in September of 2016 with the philosophy that music and performances can be fluid. With this in mind, only about a quarter of New Dew performances come from rehearsed material. The rest is created on the spot, based on the audience and vibe of the room. “We approach it where it really wants to go. Sometimes we play a section and then abandon it. We flip the songs upside down, we play only some of it, come back to it... [Our music] feels natural, human, imperfect and that’s why it’s good,” says New Dew’s Devon DiPaolo. You may even hear a cover of one of your favorite classic rock songs thrown in to the mix- if that’s what the moment calls for. In addition to regularly performing at house parties, New Dew has brought their unique sound to various bars and eateries across town including East Burn, The Triple Nickel Pub, McMenamins White Eagle Saloon, and The Analog Café. Be on the lookout this coming year for New Dew appearances at the many festivals Portland has to offer, as well as the release of their first EP, set to be out in July. So what does New Dew’s vibe actually feel like? Well, you’ll have to check out a show to know! You can find out about all of New Dew’s upcoming shows and open rehearsals at the links below. With a voice known to "beguile the most inattentive bar-goer," Karyn Ann has gained notoriety as a skilled singer and songwriter, drawing comparisons to 60's troubadours like Bonnie Raitt and Carole King and modern artists like Adele and Brandi Carlile. She tours nationally, and has notable appearances at the legendary Bitter End in NYC, the Reno Sculpture Fest and the Women's Redrock Music Festival. 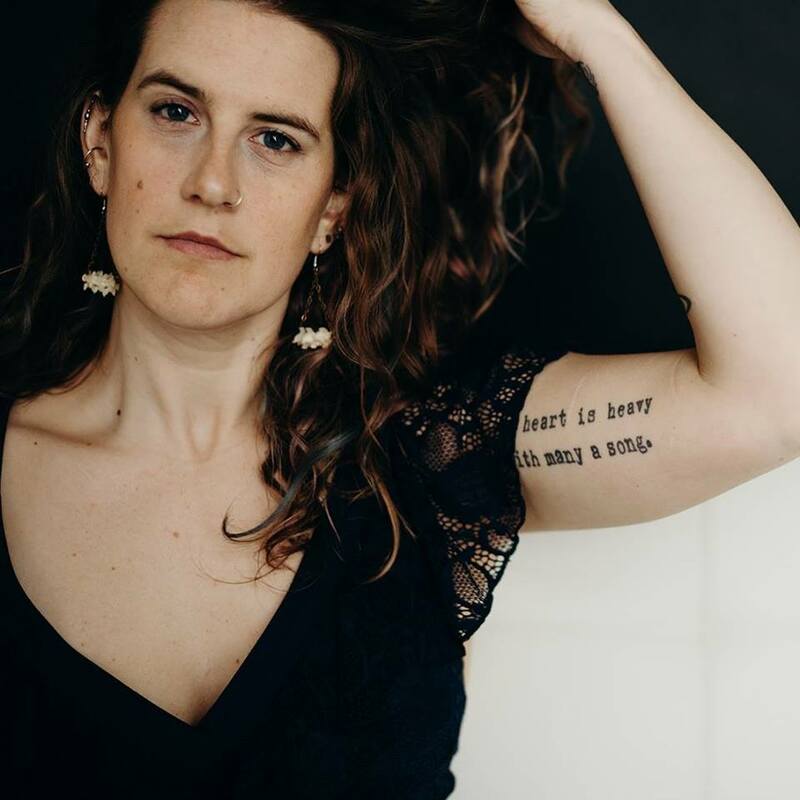 Her latest release Be Still premiered on Vortex Music Magazine, and is soulful ballad reminding us "all to take a minute to find a moment of peace."